LOW MILES - 55,381! REDUCED FROM $32,799! 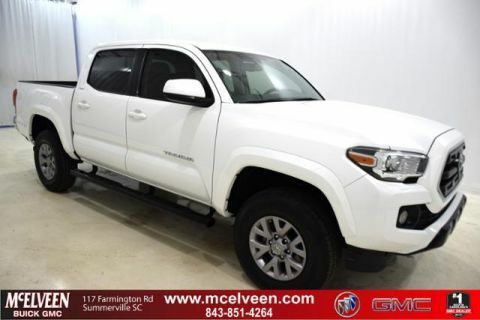 NAV, Sunroof, Heated/Cooled Leather Seats, Back-Up Camera, Premium Sound System SEE MORE! 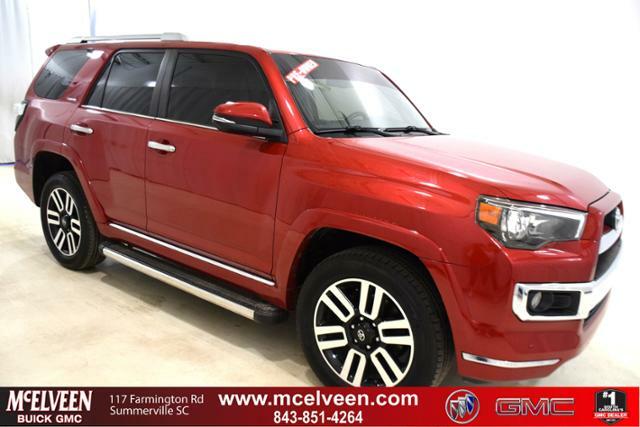 Leather Seats, Navigation, Sunroof, 4x4, Heated Driver Seat, Cooled Driver Seat, Back-Up Camera, Premium Sound System, Satellite Radio, iPod/MP3 Input, Onboard Communications System, Trailer Hitch, Aluminum Wheels, Keyless Start, Dual Zone A/C. Rear Spoiler, MP3 Player, Privacy Glass, Keyless Entry, Steering Wheel Controls. Toyota Limited with Barcelona Red Metallic exterior and Black interior features a V6 Cylinder Engine with 270 HP at 5600 RPM*. Non-Smoker vehicle. 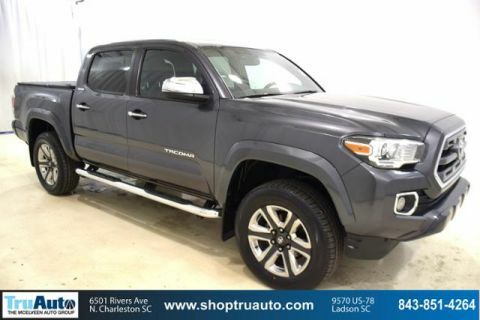 KBB.com explains If you need a rugged weekend warrior that can also double as a reliable, comfortable daily driver, Toyota's 4Runner SUV for 2015 makes an excellent choice..